Let’s face it. You are studying MIS… you have a laptop. Do you want your laptop to break? No. What’s the best way to make sure it doesn’t break? Preventative measures and we got you covered. 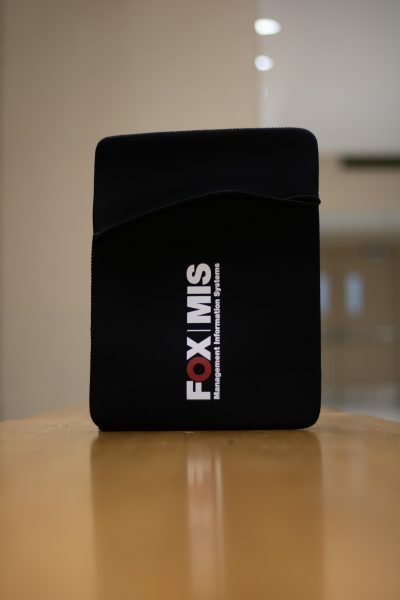 Protect your precious piece of technology with this MIS Reversible Laptop Sleeve (Dimensions 15” W x 11” H) made from flexible, durable neoprene. Reversible you say? Want to know what the other side looks like? Well, you are just going to have to order this then. We have to keep the mystery alive somehow.